Walk into any home with active children uninvited and you’ll notice one thing: it’ll seem like a toy bomb went off. At least, that’s how it is often at my house . While I am endlessly working on clean-up-as-you-go skills with my pre-schooler, it just hasn’t stuck yet in his energetic little head. It doesn’t help either that when he actually does try to clean up after himself, his curious baby sister is right behind him, undoing the good he accomplished. I pondered on my blog what to do about this toy mess debacle. I reflected how my house had gone from a clean, organized home with only two adults to a home with two adults and two children. Back when we were just a happily married couple, gift-giving holidays were welcomed. Now I fear them. People seem to think it’s hilarious to give gifts of multiple parts to little children. I'm going to share some of my toy organization tips here, along with some really great toy organizers for your home. I'll also give you some ideas about what to do with gently used toys and anything extra you have around that takes up space. How often do you organize the toys in your home? Organize? Barbie is lukcy if I can find her left shoe. What to do, what to do. I decided to tackle the problem head on, organizing the toys when the kids were napping. Here’s my process and how it has worked for me. 1. Separate the toys into categories. For me, this wasn’t too bad. I gathered several empty diaper boxes and collected toys in each room. Laundry baskets work well for this too. Vehicles in one box, plush/stuffed animals in another, toys with multiple parts/accessories (i.e. Noah’s Ark, toolbox, Mega Bloks, Lego Duplo blocks, etc), plastic animals/figures, pretend kitchen toys, baby toys, etc. 2. Separate the categories. I went through each individual box and did another level of separation. From the vehicle box, I took out all of the Matchbox cars and put them in a storage container. I put all of the Disney Cars vehicles in another box. The larger trucks and cars were given ‘parking spots’ in a part of our “loud room”. 3. Find places for each group of the smaller categories. Toys were given a home. Blocks, trains and tracks, cars, and Lego Duplo blocks were given a place in a hanging organizer in the closet. Stuffed and plush toys went to either my son’s or daughter’s bedrooms. Baby toys were put in the pack-and-play (which is always up in our living room). Play kitchen accessories went in the Sesame Street kitchen. 4. Rotate toys. I chose toys that would stay out and some that would be put away. Every few weeks, toys would go through a rotation. Old toys become 'new' again, over and over. 6. Scheduled cleanups, three times a day. I ask my son (and the baby, but you know) to clean everything up three times a day: before naptime, before Daddy gets home, and before bedtime. That way there are three times a day when I can smile and say “Ah, now that’s a clean, organized house”, and the house is re-organized once more before more toys are taken out. 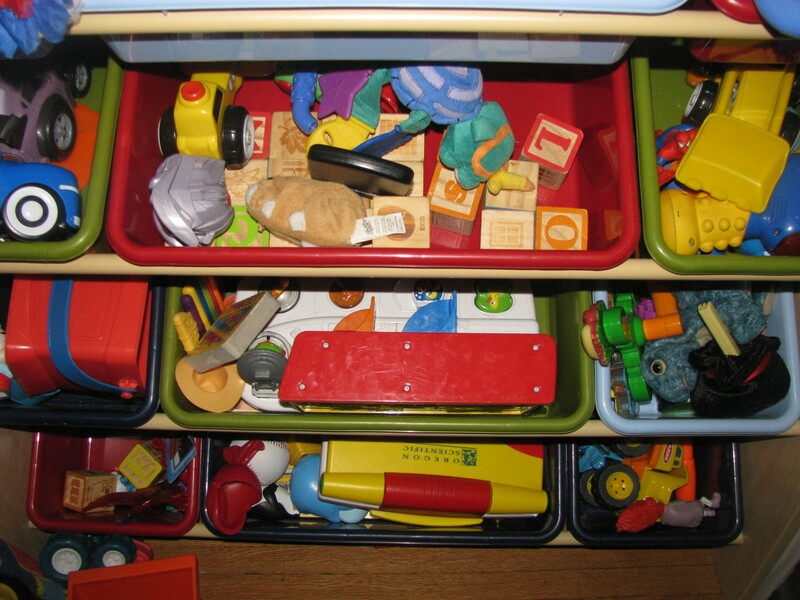 Organizing the toys like this once a month or once every two months will help keep your living spaces clutter free. It will also help your kids learn some responsibility and respect for their toys. Do you have any extra toys or unused toys? Donate them! If it hasn't been used in a while, try to find a new home for it. Often, a children's wing in a hospital, a police station, the Salvation Army, local preschools or churches will take gently used toys. No place to donate? 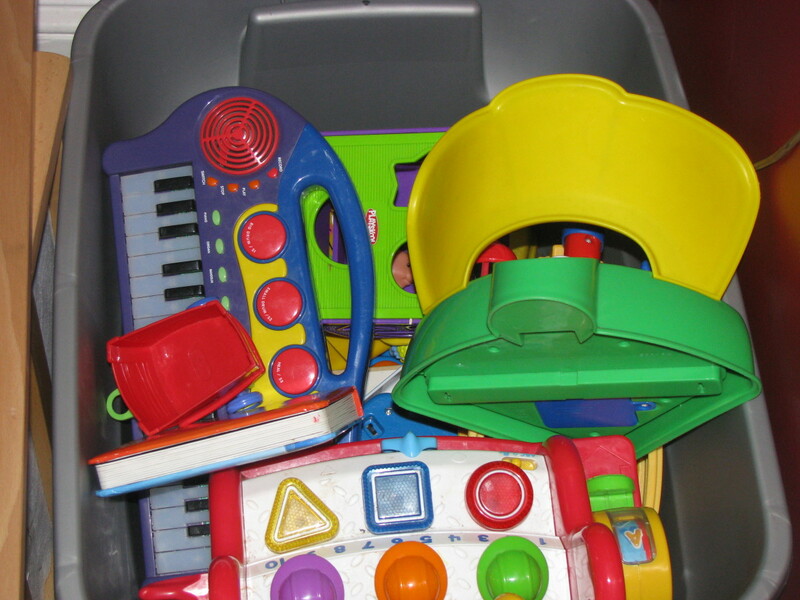 Try selling gently used toys in good condition on eBay, Craigslist, at a consignment shop, or at a yard sale. As I write, the ‘before Daddy gets home’ cleanup is underway. My son is finding all the toys out on the floor and putting them in their respective places. I’m giving directions as he completes his task, making sure to mention to the baby that her big brother is trying to clean up. She just giggles and proceeds to take things out anyway. But wait! He tells her “No, no! We are trying to cleanup. Here’s where this toy goes”. Ah. That’s my little organizing genius! It's important to keep up with toy organization. If you let it go too long, there will be toys everywhere and it will just look messy all the time. Make sure to enlist the help of your children (as much as possible) when you're separating the toys into categories. Stick to the rule cleaning up as they go. Keep in mind, as I am sure you know, the toys will keep accumulating. Before every birthday or gift giving holiday, evaluate the situation. Are there toys that are no longer being used? Are there toys with broken or missing parts? Take the time to sort through the ‘old’ toys before the new toys arrive. You could also do what I do when I know gifts will be given: pray for clothes. I want to buy the hanging mesh it's the colour and size I want. barbergirl28, I'd love to help you out, but I think you should add it to your husband's honey-do list! ;) It does take a while to get through everything when organizing, especially when the kids play with the toys as you organize (i.e. my kids....)! Just do what you can, a little at a time. The hanging organizers for closets are awesome. You'll be glad you got them! Thanks so much for reading and commenting! Good luck! I am horrible at organizing... anything... therefore do you want to come over to my house and organize the toys for me? Unfortunately they have gotten to a level of "nuclear bomb!" I keep trying to get through it but it is taking forever. Ahhh... one of these days... or I might just take garbage bags, donate it all and let them start over! Great hub and some great tips. I am gonna get some of the hanging organizers for the closet. Maybe that will help with the organizing! kidscrafts, thank you very much for your comment! Having space for all the toys really does help with keeping everything organized--that's for sure. Toy rotation really is a great thing; I'm glad you had success with it as well! :)I'll be doing a spring rotation soon for my kids toys; it's time to pull out the fun outside toys. Thanks again for reading and for your comment! guyjackson, I'm not exactly sure what you're asking. Are you asking what the difference is with the Amazon capsules? In one, there is a bucket system toy organizer. In another, there are a variety of character specific basic toy boxes. In the last one, there are mesh toy organizers that can hang in a closet (or in my case, I have one hanging on the wall in my son's room). I hope that answered your question. Thanks for stopping by! Glad I came across your profile and browsed your hubs. Somehow it only recently occurred to me that my 2 year old can't really be held responsible for organizing her own toys. This hub is a great motivator for me to get the toys in some sort of order she and I can help maintain together. Brian, that's brilliant! I love the idea of building a house on a hill so all toys slide into a closet! ;) Thanks for reading and commenting. greatparenting, if I didn't clean up several times a day, I'd drown in the toys! My youngest is only one year old and doesn't understand yet the concept of putting away toys as she's done playing with them. My three year old and I conduct the clean-ups several times a day just for her! :) Thanks for reading and commenting! LucidWarrior, it is hard to part with some toys with which you have many happy memories. It reminds me of Andy from Toy Story. :) I could only imagine what those messes must be like with two older kids! I'm not looking forward to that time with my kids... 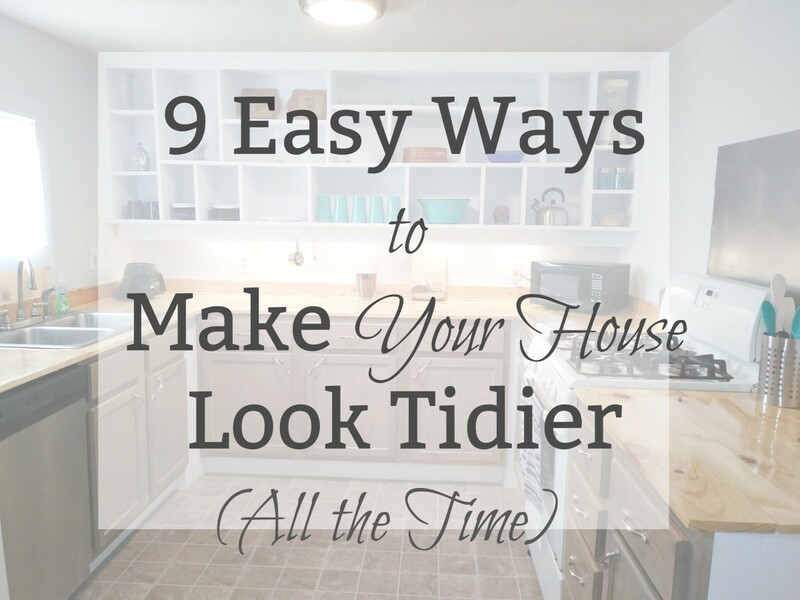 I'm glad that some of these tips worked in your home! Thanks so much for stopping by and commenting! Just excellent advice! 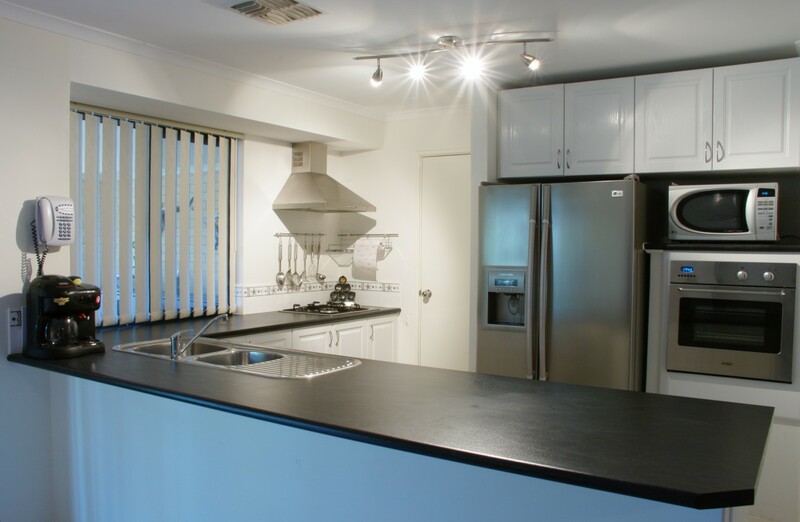 Love the fact that you are going for a clean up several times a day. That should make a dent in the mess! Great ideas. I have tried a few at our home and they work pretty well. 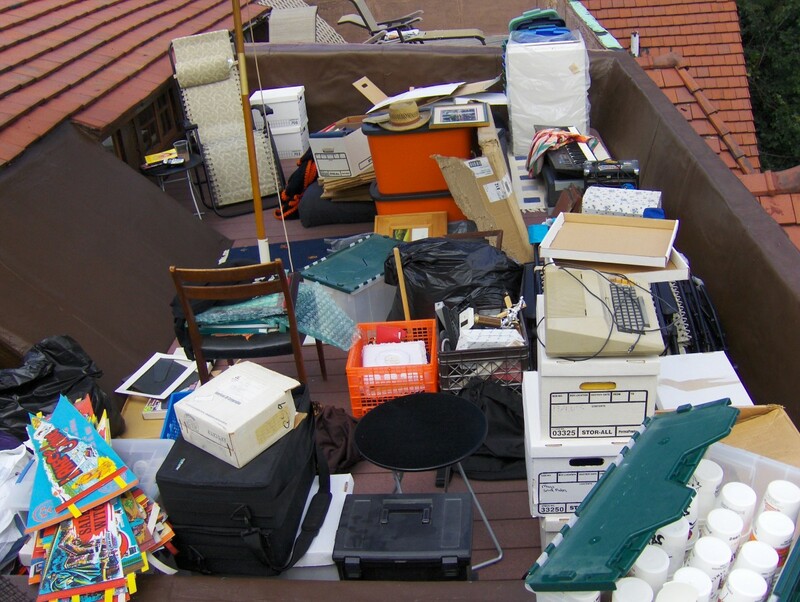 My challenge is with my son "mr. pack rat." He does not want to part with any toy, even the toys he has out grown by several years. The other challenge is the age difference; my kids are 15, 12, and 5. Each one makes very different messes and only one of them is good about cleaning up. Uggg...! Joelipoo, I'm glad you found it useful! :) Thanks for reading and commenting! Definitely useful. Thanks for SHARING. As a parent or guardian to these little kids, we are obliged to teach these young ones keep their toys. well, it is good that we provide a shelving so that they know where to place their toys after playing. tammyswallow, I'm glad you found my tips useful! Toy rotation is a great idea, especially with younger kids. It's fun to watch the kids think they have all new toys. ;) Thanks for reading and commenting! Great tips! Toy and clutter management is a big issue for me. I will use these tips. I like to rotate my daughters toys. I will put some away for a later time and bring them back out when she gets tired of playing with other toys. Well done and USEFUL! Great information love your hub! Actually, she tidied up herself last night! Probably because she’d spent several hours over the weekend hunting among the mess for various things she needed - some lessons are best learned for ourselves I guess. Her room isn’t spotless, but it is so much better. You could probably organize a bedroom in a similar manner as toys: sort everything into categories. There were some other hubs in this Weekly Topic Inspiration about bedroom organization; perhaps you can check those out as well. I think your suggestion of organising toys by category is a very good one. We tried lots of different systems and it was probably the way that works best. We’re lucky enough to live near an Ikea, which has some great storage systems. I love the stuffed animal hanging storage. Wouldn't it be nice if it resembled a hollow tree? Where did you find it? Sara101, I try to reply to all comments, as it is the polite thing to do. Oh my! You're only eleven? While you are very well 'spoken' for an 11 year old, did you know you have to be 18 to join and participate on this site? You might want to check the terms of service in the Learning Center (see link at bottom of page). Sara101, I'm glad you liked these ideas! 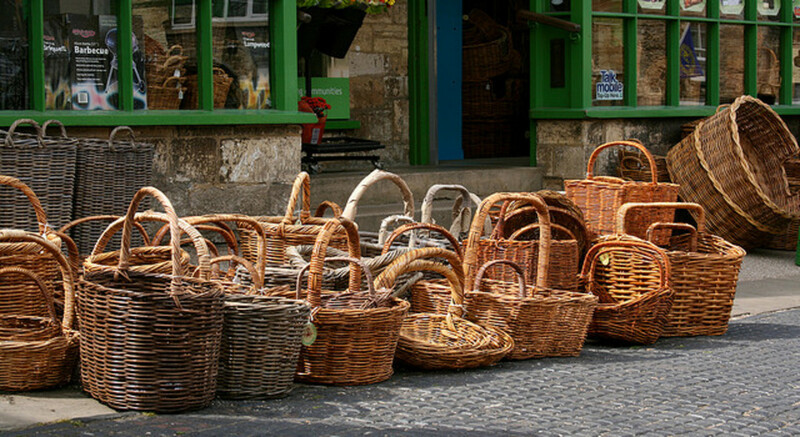 Good luck with your organizing; 'stuff' can easily take over, just like anything else. You should check out some of the other organizing hubs from last week's WTI :https://hubpages.com/forum/topic/87316 . There are other great hubs there explaining great strategies for organization. Ah, yes, the cover of darkness, ninja style, cool. I'll also need treats for Buddy, LOL :). Lyrickkw, glad you found it to be useful! Teddletonmr, that's why you have to declutter toys when the kids are sleeping or not around! Sneaky ninja style, you know? ;) Thanks for reading and commenting! Happy holidays to you and Buddy as well! Entertaining read, I tried many of your ideas and the kids threatened to throw me out with the dog. Just kidding, the dog lives in the house with our four kids. Nobody messes with the deal Buddy Has. Nice hub! It is very useful. This is an awesome hub! Thanks for the interesting article and I really liked the loud room idea! That is something I'm going to do here too. Congratulations on the Hub of the Day! This is well deserved - great hub! These tips are useful and can be applied by parents, grandparents and sitters. Congrats for the hub of the day. Really helpful article. Lots of parents will definetley befind this article helpful. Great work. keep it up. I just came back to say congrats on getting Hub of the Day! You deserve it. 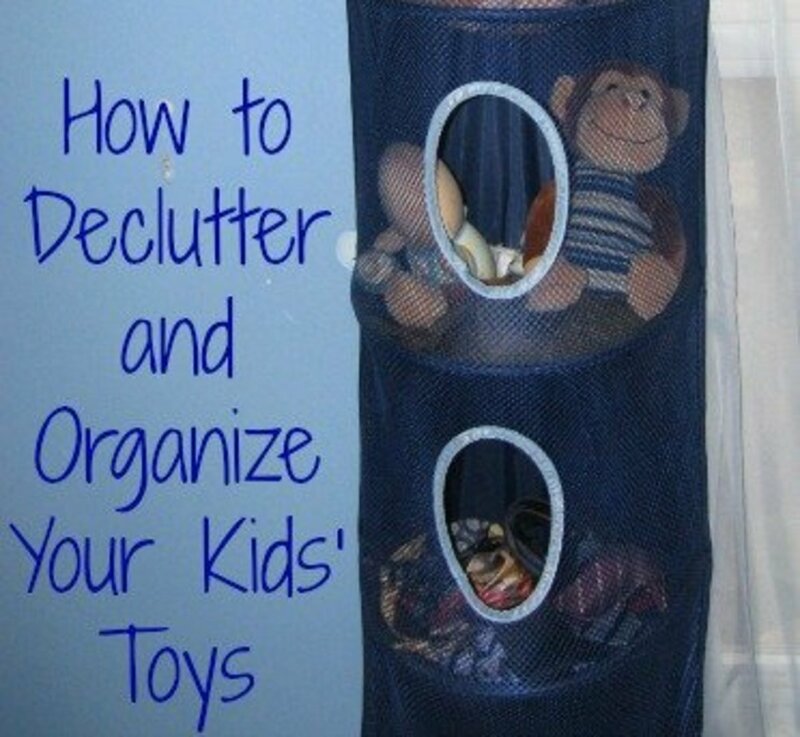 What a great "how to" outline for getting and keeping toys organized. I want to come back and read through the comments soon. :) In the meantime, Congrats on Hub of the Day--it's a fabulous pick to help parents get ready for a new plan before the New Year! As usual you've got some good, simple tips...especially about waiting until the kids are napping. I had to share a saying I pinned on Pinterest: "Cleaning House while the kids are home is like shoveling snow WHEN IT IS STILL SNOWING." Congrats on your hub of the day! 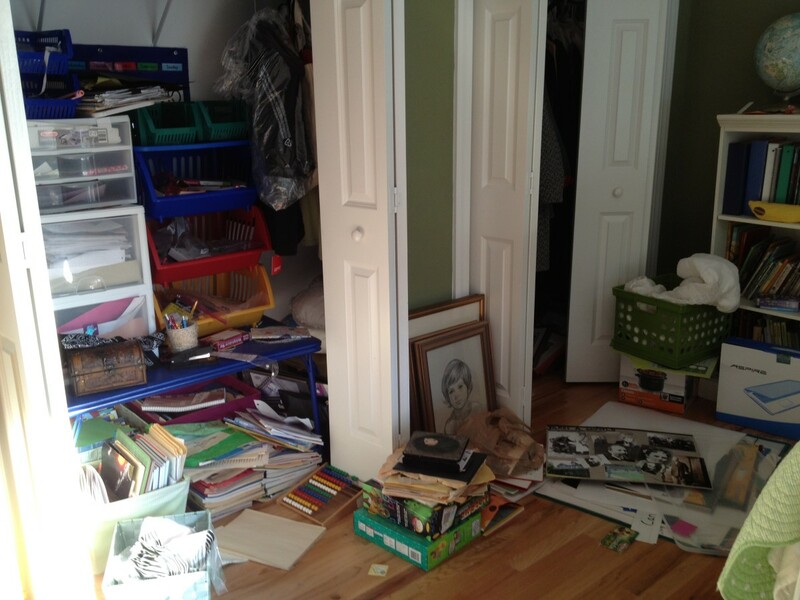 Great article, I let my daughter's room go messy and then clean it up about once a month. It gets so crazy though I feel like I am constantly going through her room! We got some great organizers from IKEA, with colored buckets. The toy bomb reference is totally accurate. It's funny but true. Thanks for posting such a great organizing guide. I really like the idea of rotating the toys so they feel new again. Congrats on being the hub of the day. We are VERY lucky to have a playroom, but I like the name "Loud Room" better! We need to get more organizing furniture, though - we are drowning in Imaginext and Legos! I really need to get a hanging organizer for my sons' stuffed animals. Their toy box is overflowing mostly because of all the stuffed animals they have, but rarely play with. Rotating toys is a great suggestion. Children don't need access to all of their toys all of the time. It keeps life more interesting if they are re-introduced from time to time. Voted up and useful. Also sharing it with my blog's facebook fans! Sunshine625, that used to be my old technique for cleaning up... ;) Thanks so much for reading and commenting! 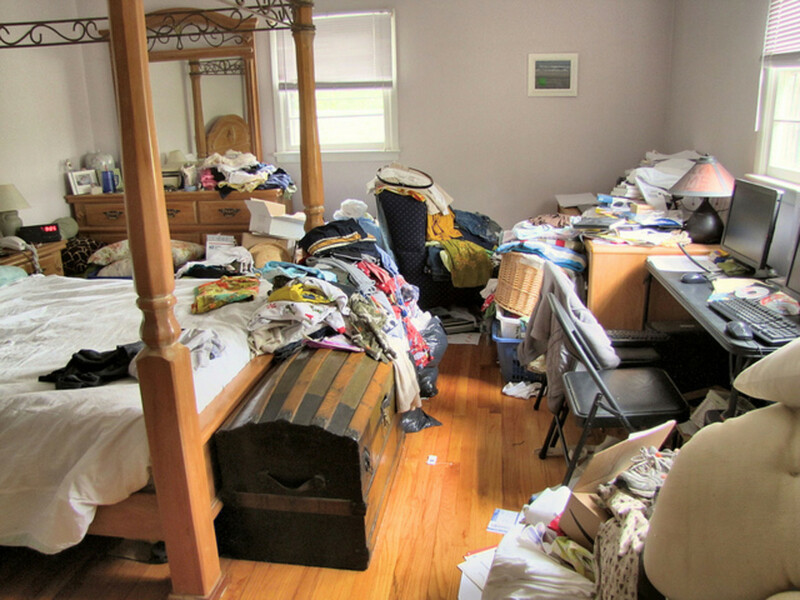 sestasik, the tips would definitely work for all clutter! I'm actually using my own tips in my office area today. Thanks for reading and commenting! Great cleaning tips - I might apply some of this to non-toy clutter! thewahm, as I am the oldest of five kids, I certainly know how the toys can accumulate even faster! I'm glad you find the toy organizers useful. With 5 kids we have a lot of toys! 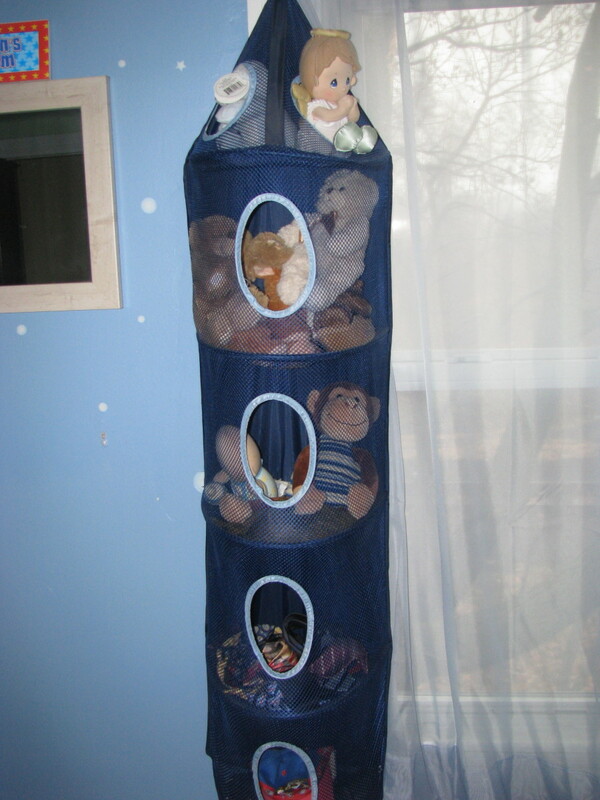 We have several toy organizers and they work great for the small toys. Great tips! I love the toy rotation idea. I've found that this can work well in classrooms, too. Even rotating what toys or books are out on top of shelves gets kids to try new ones more frequently. FloraBreenRobison, sounds like you had a lot of toys then. ;) Thanks for commenting! K9keystrokes, I too giggled a bit when I used ‘younglings’. :) I’m glad you found my tips to be spot on! Thanks so much for commenting. thebookmom, if you’re not clear about expectations, kids will never listen, right? Also, the scheduled clean-ups work so well, especially since it teaches the kids a bit of responsibility. :) Thanks for reading and commenting! mathair, I can’t believe I forgot to mention the books! They tend to multiply just as much as the toys. I have them in their own spots as well, like in the two-drawer storage container in our loud room and in the small bookshelf in my son’s room, where we read the books at bedtime. Kids today have so much for us to organize, don’t they? ;) Thanks for reading and commenting! Great Ideas! The idea of rotating toys and the thoughts on scheduling times for clean up with really specific expectations were my favorite. Those hanging toy organizers look like the perfect tool for organizing a home full of kids toys. 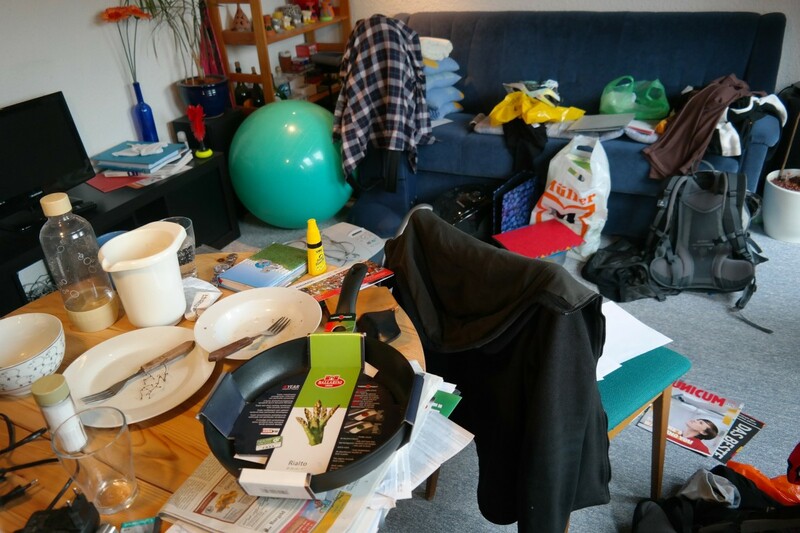 The pointers for decluttering the home are spot on! I love the part where you talk about your son doing fine with you in the room, my nephew was the same exact way! I also enjoyed the Younglings...HA! Super funny term! A very Well presented Hub, as always! I had lots of shelves growing up. The loud room has proved to be very valuable to us. It gives the kids a safe place to play and allows our living room to be a bit quieter at times. These are very doable and practical tips, ThePracticalMommy! Great one. We never had so many toys when we were growing up! I also love the idea of your 'loud room'. That's a handy one to have!